Journalist Laurie Carter knew she had a tiger by the tail when she set out to retrace the epic travels of Emily Carr, delving into the life, landscapes, and First Nations traditions that shaped an icon. She too has trekked more than 20,000 kilometres, though in greater comfort and probably raising fewer eyebrows than the lone artist and her dog. In this journey, Carter seeks to provide modern context while revealing the artist/author through Carr’s own words. 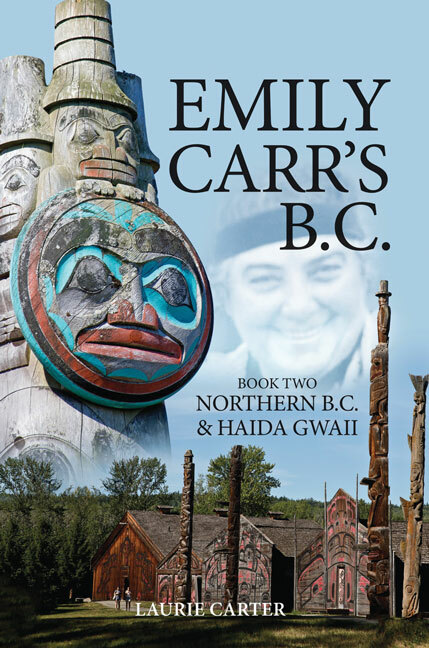 Following up her Vancouver Island adventures, book two of Emily Carr’s B.C. 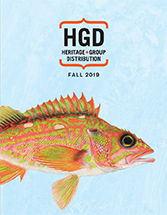 explores Carr’s seminal expeditions to the Skeena and Naas Rivers of Northern B.C. and the islands of Haida Gwaii.